knowledge and understanding of this key text in the philosophy of religion. 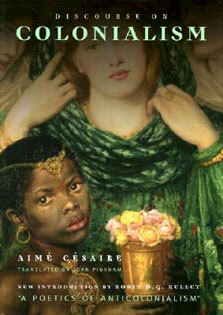 The book closely adheres to Sartre's text, enabling the reader to follow each development in the argument as it occurs. Following the detailed summary, which page references the original and includes useful key quotes, is a shorter summary acting as an overview of Existentialism and Humanism, which is intended to aid memory. 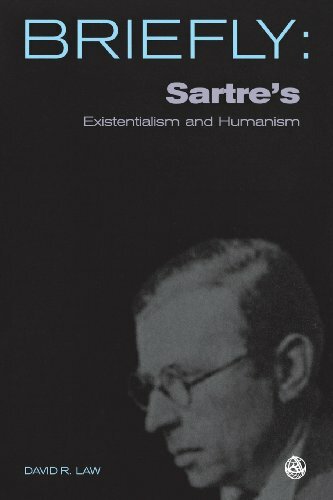 With a brief introduction to Sartre, and the period in which he wrote, and why Existentialism and Humanism is so significant, as well as suggestions for further reading and an extensive glossary of terms, this book is a perfect introduction to this important philosophical text by Jean-Paul Sartre.